The Bandaged Bear Appeal is on again this month at The Children’s Hospital at Westmead. As a Sydney Event Photographers and specialists in people photography we felt it was important for us to be there to give back. Each year the appeal raises essential funds for new equipment and research that the Sydney Children’s Hospital is renowned for. Please go ahead and make a donation to support a good cause. We were there with Bandaged Bear at the hospital on Friday to take photographs with lots of delighted staff and patients. Each took a little time out of their journey to support the hospital and its work. Here are some of the dedicated staff that work the hospital day in day out throughout the year. Due to privacy the hundreds of patient images won’t be shown here, if you had your image taken the hospital will contact you with your images. 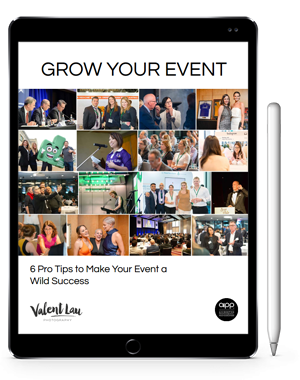 Valent Lau Photography provides Professional Fundraising Event Photography Coverage across Sydney. Contact us to find out how your event can live on and engage with audiences years after it is over.